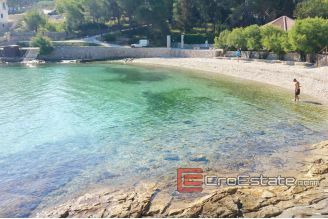 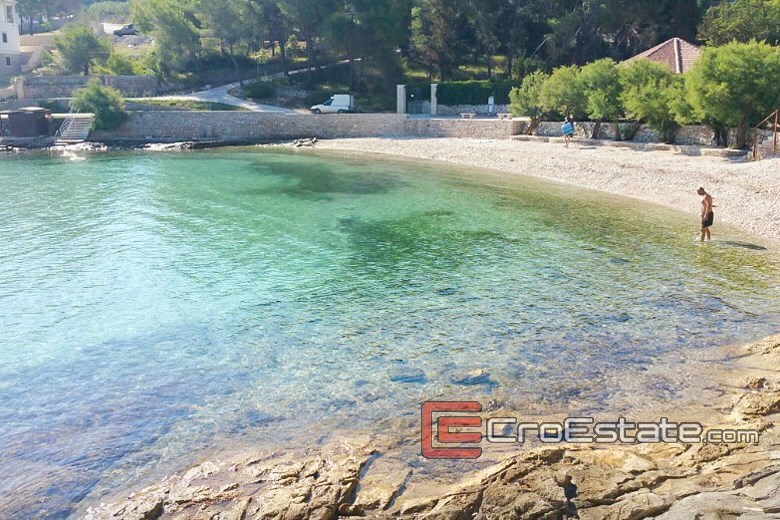 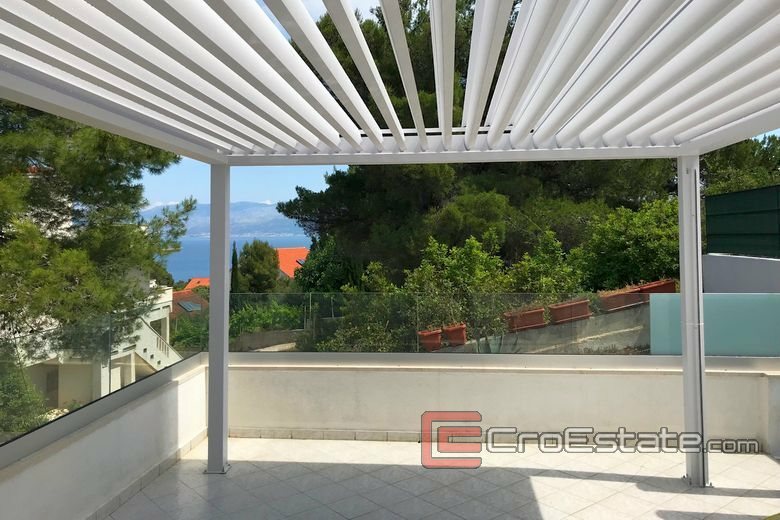 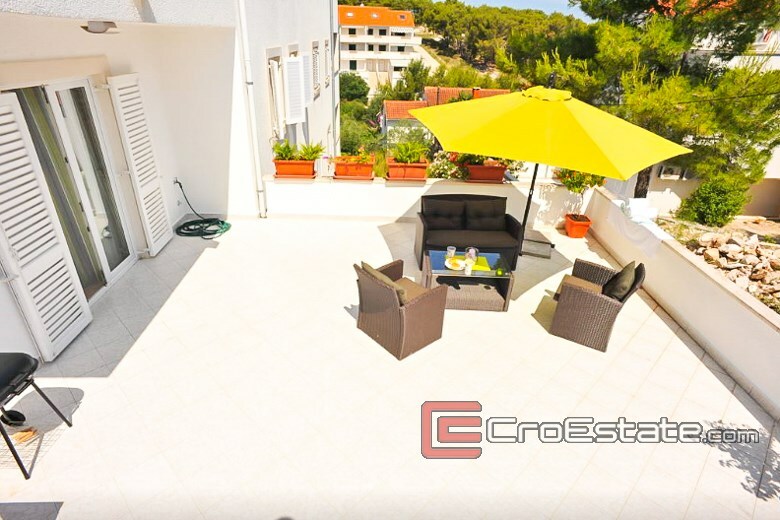 This beautiful newly furnished and equipped two-bedroom apartment is situated in a beautiful location, only 200 meters from the sea on the island Brac. 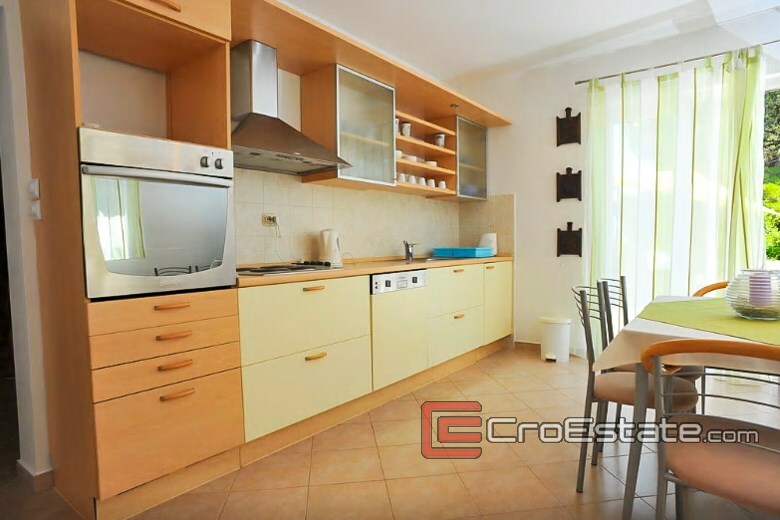 The apartment consists of two bedrooms, kitchen, living room, hallway and bathroom with 66 m2 of living space and a 30 m2 terrace. 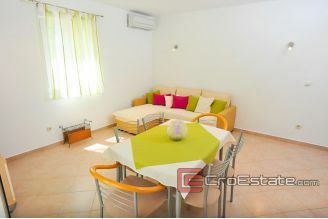 The apartment is fully furnished and equipped and, as such, is for sale. 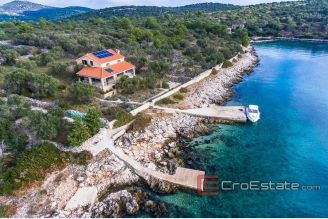 It can accommodate 6 people (6 beds). 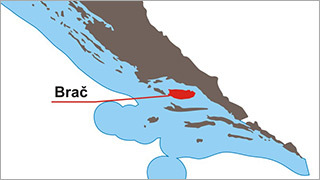 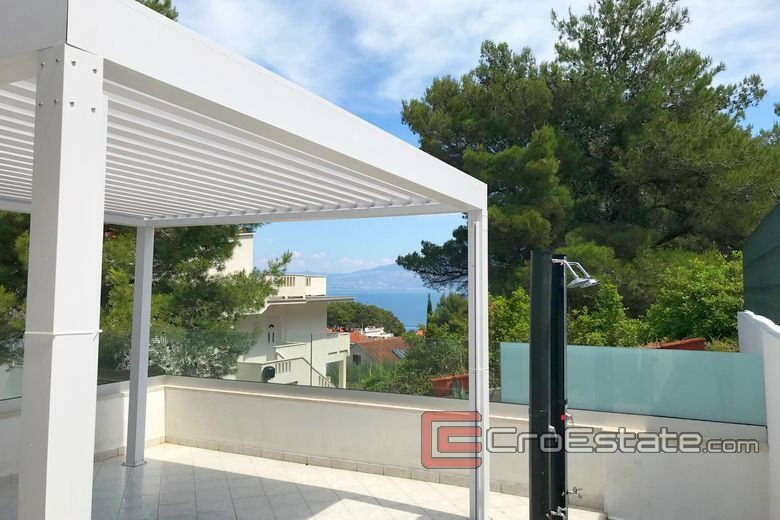 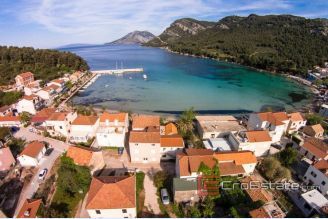 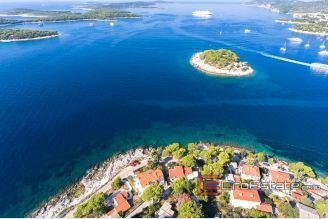 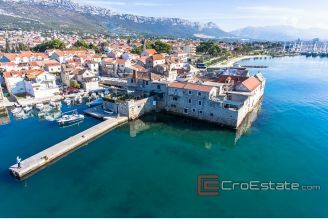 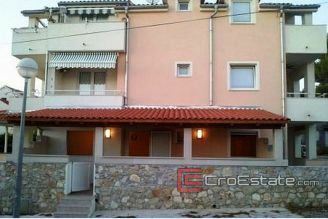 Nice location near the sea and the beach, beautifully furnished and equipped, parking place in front of the house make it a good investment where you will be able to relax and enjoy in the Adriatic.